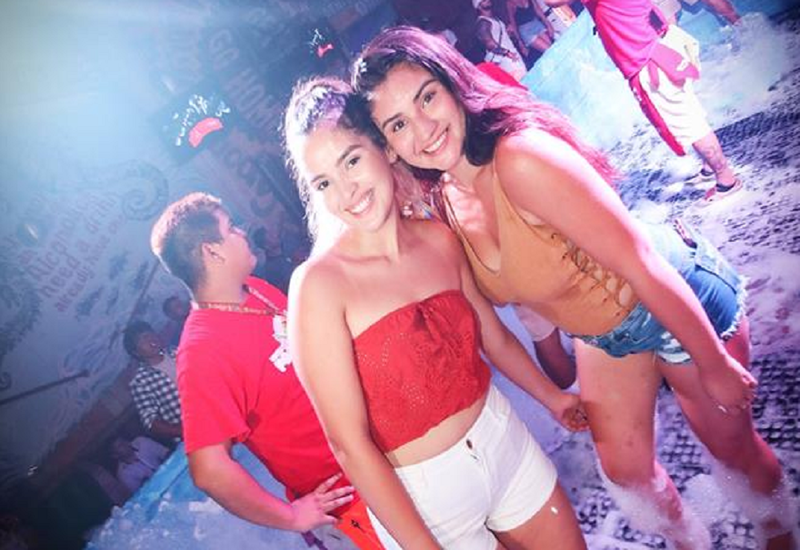 Enjoy this Spring Break 2019 and come to the best foam party of the week at Señor Frogs Puerto Vallarta! Don' miss the craziest and funniest parties of the season so book now your open bar tickets and have fun like never before! 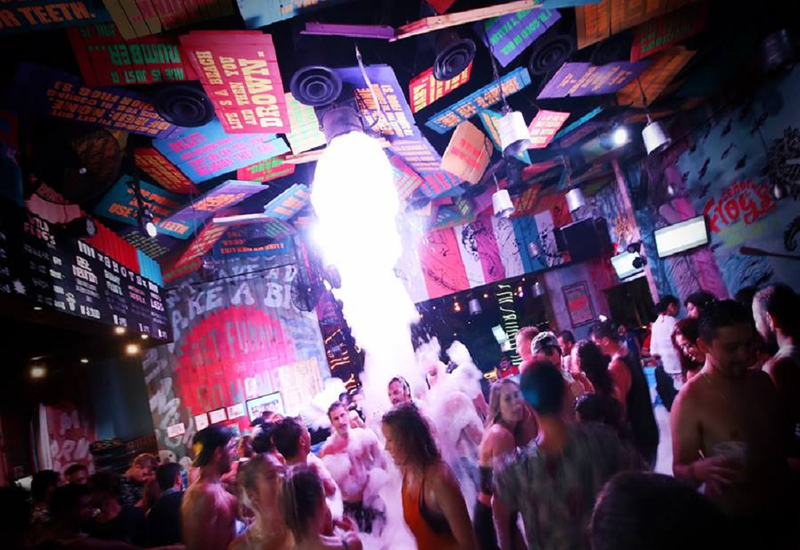 Book now your tickets for the best parties of this Spring Break 2019! 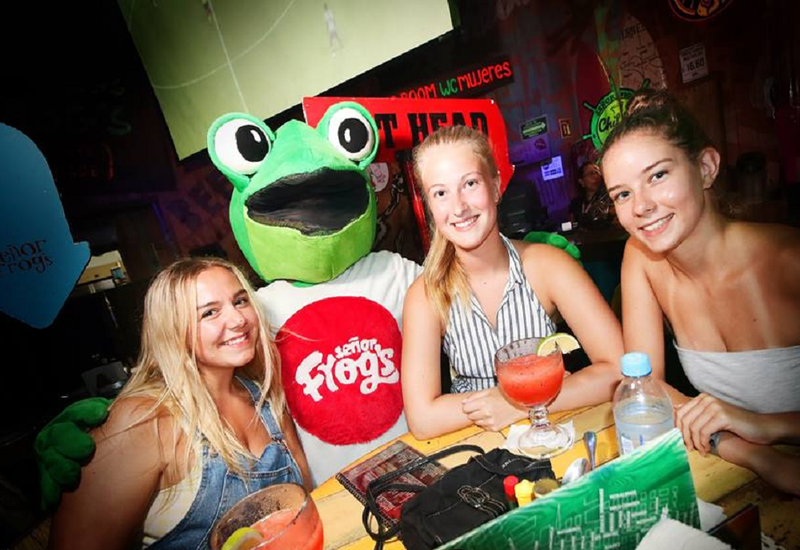 Includes: General Access; Domestic Drinks from 11:00 pm to 2:00 am. Does not include: Table reservation; Top shelf brands, neither bottled nor canned items; Tips; Transportation.